According to real estate industry experts like REALTOR.com and Inman News, 2019 is going to change for both buyers and sellers. A Seller's Market is still forecast for Indiana but Buyers won't have to move as quickly as in the Spring of 2018 because inventory of existing homes is predicted to increase. Not to increase enough to make it a total Buyer's Market, though. The increase in inventory is attributed to to a decrease in Buyer demand due to rising interest rates. Home prices are also predicted to continue to rise but not at the frenzied pace Sellers have enjoyed the last year or more. Experts are saying home prices will soften this year. It is anticipated the FED will make 2 - 3 more rate hikes in 2019 and that the mortgage interest rates could be between 5.0% and 5.8% by the end of the year. Still at historic lows but not as good as buyers have seen since the housing bust. Overall, mortgage rates will continue to rise so, many buyers are getting their credit and debt in order to buy homes sooner, rather than later in 2019. You won't have to make decisions so quickly this year because inventory is rising and there are less buyers in the market to purchase. Listening to your real estate professionals can help you find the perfect home for an affordable price. 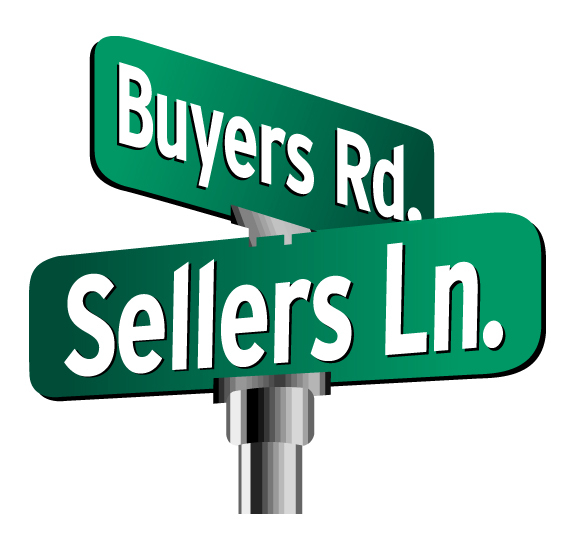 Yes, it will still be considered a Seller's Market but days on market are predicted to increase with demand decreasing. Experts agree, gone are the days of automatic multiple offers, selling within hours and above asking price sales. Still, if priced correctly, buyers are ready to offer! With an increase in housing inventory, your competition to sell is going up! Sellers who price their home realistically and are even ready to make a price or offer incentives, will be in great shape. Even though it's technically a Seller's Market, it's not like it was last year. Sellers need to be mindful of the competition and listen to their real estate professionals when pricing their home and they will be in good shape.